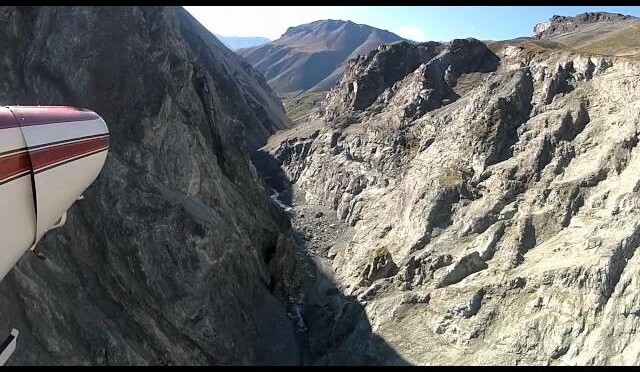 2012 adventure in the famous Brooks Range of Alaska. Getting the fantastic meat home to enjoy with our families was a huge part of the whole deal. This week we take a look at three of our hit list bucks, Pitchfork, Giant 8, and Split Brow and some of their unique characteristics. We then begin to make a game plan by scouting out the soft mass crops on the property. 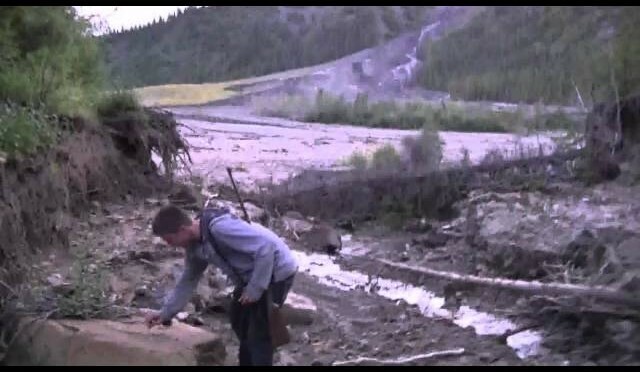 Stabilized footage of what some speculate to be a Bigfoot chasing or hunting caribou. Established in 2004, Lowlands Whitetails Deer Hunting Ranch is a premier licensed deer ranch in beautiful pristine upstate New York. We strive to grow big framed whitetail bucks that are only thought about in many avid sportsmen’s dreams. 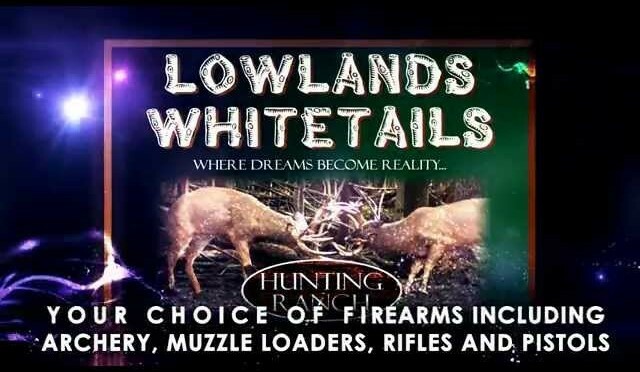 Lowlands Whitetails strives to be a family oriented hunting ranch that will continue to reach and exceed our dreams and hopefully exceed the dreams of anyone who visits us. Lowlands Whitetails Deer Hunting Ranch has whitetail bucks that score between 110 SCI – 250 + SCI. They usually weigh between 150 and 250 pounds with some weighing more. Getting Ready for Hunting Whitetails! A jam packed show this week with highlights from The Growing Deer Team trip to Nashville, Tennessee for the 2nd annual Land and Wildlife Expo and the field day at Kentucky Proving Grounds. 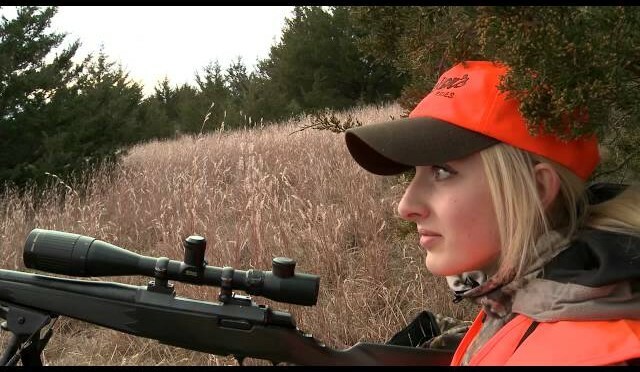 The field day consisted of a tour and demonstrations of their techniques we use for hunting and growing healthy deer. If you didn’t go to the Expo or Field Day — see what you missed and mark your calendar for next year! 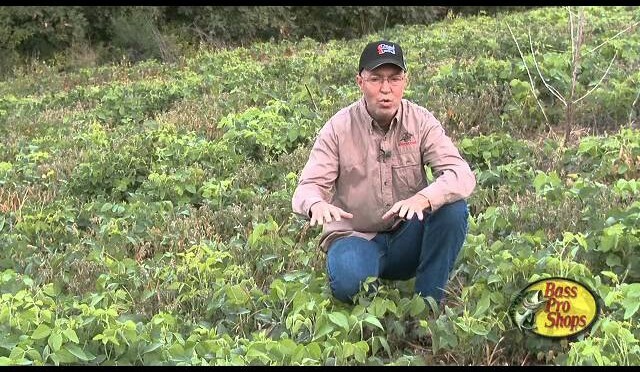 Don’t stop watching as the video winds up with some ideas of what you should be doing now to prepare for your fall food plots and early bow season! 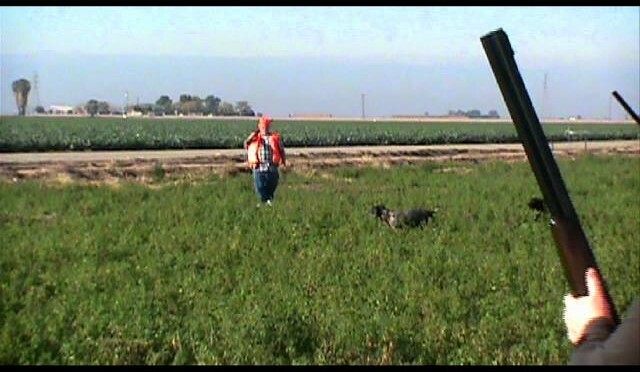 California Pheasant Hunts’ Best Video!!! Are you ready for a wild pheasant hunt? 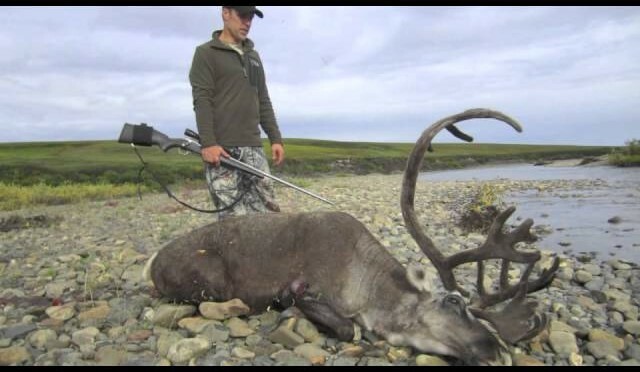 5 Days of bow hunting for caribou from the Haul Road near Prudhoe Bay Alaska. 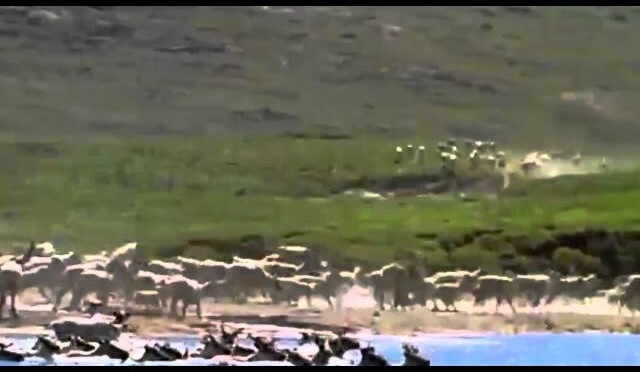 The herds did not come through in large numbers during our time there. 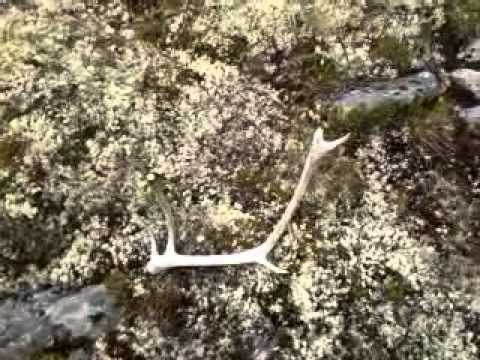 We harvested 3 cows, several Ptarmigan and I missed a bull. Can’t wait to go back. 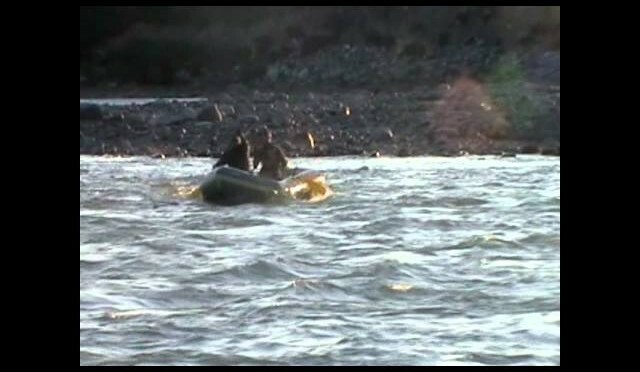 Saskatchewan Black Bear Adrenaline At It’s Best! 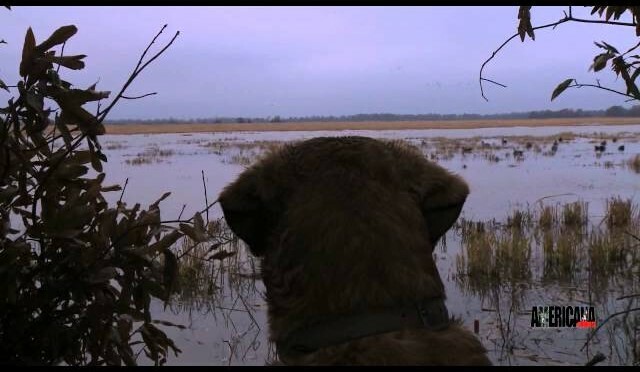 After checking the Moultrie trail cameras, Hunter and I decided to move to a different site. What we didn’t realize was that we were in for one of the craziest and most exciting nights out in the woods hunting black bears. 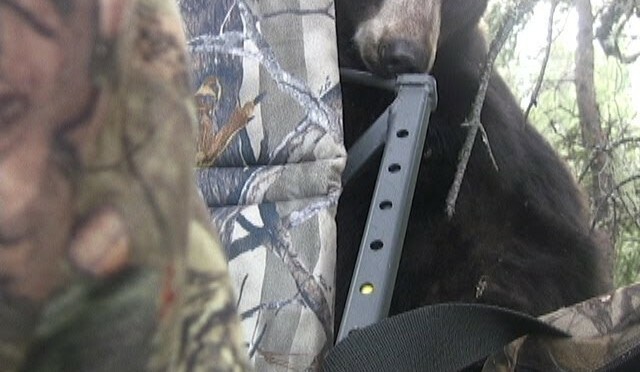 After a big sow comes in a chases another bear up my tree with me in it. We watch as they run one another up and down the trees and finally the giant sow rips the younger one out of a big spruce tree and race past our stand again. 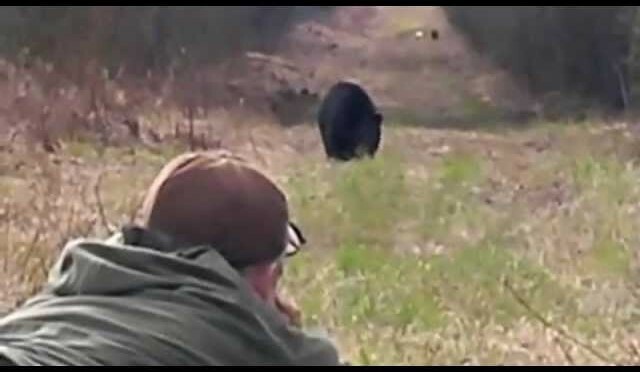 As I look up again to the right of the bait I can’t believe the size of the monster black bear heading our way. Check it out! 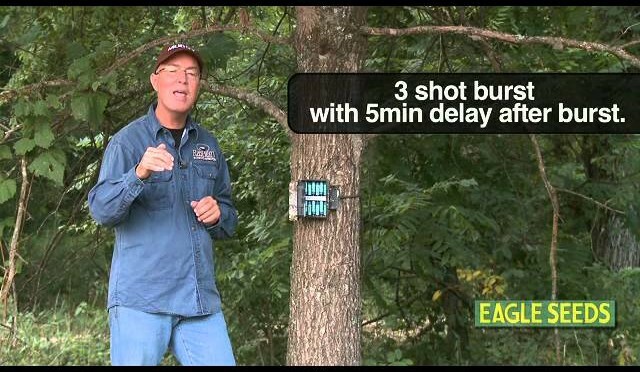 In this new video, I discuss how to prepare for a trail camera survey for the whitetails at The Proving Grounds. Trail camera surveys are a great way to get to know specific bucks on your hunting property! In addition to all the details on how to set up the trail camera survey, I share an in depth look at a 5.5 year old buck called Giant 8.